Ready for another weird one? 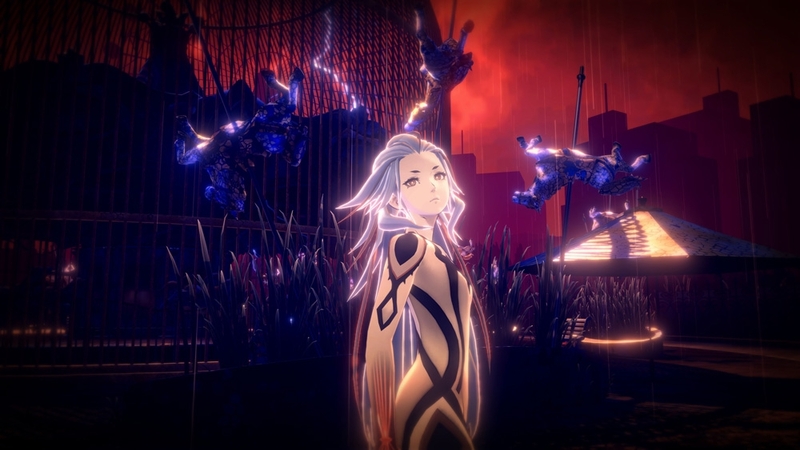 As you probably know by now, the trailers for AI: The Somnium Files bounce between funny and quirky to absolutely insane. Today's trailer does a great job of mixing all that into one. Even the video's description is weird, as it repeats the same line three times. Make of it what you will! Good evening, good morning, and welcome! It's the brand-new star of the net world A-set, aka Tesa! Another wave of character profiles has been released for the upcoming AI: The Somnium Files. Check out info on Kaname Date, AI-Ball, Boss, and Pewter below. The characters in the image are in the order of their profile breakdown, read left to right. A police investigator belonging to the Advanced Brain Investigation Section (ABIS) division of the police. 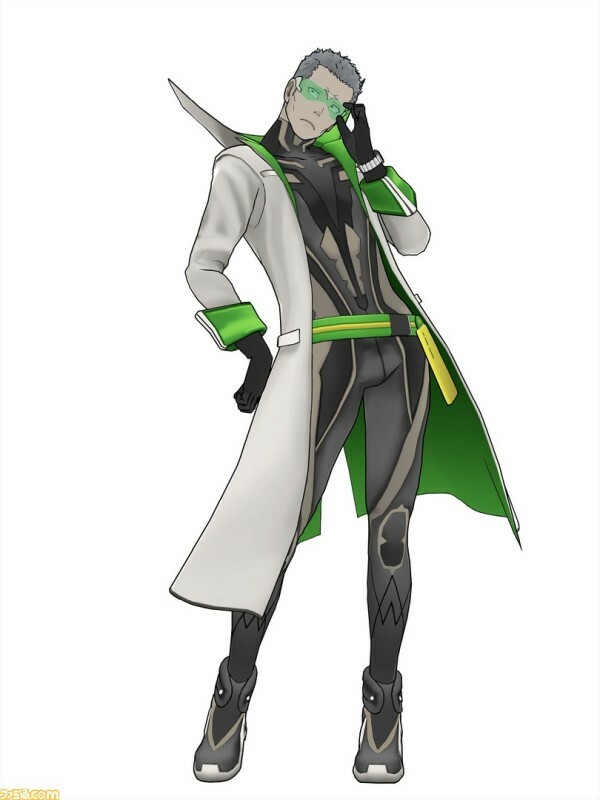 Using the PSYNC deviec, he can enter the minds of suspects and witnesses. Six years ago, he lost his left eye, which has now been replaced by the high-tech prosthetic AI-Ball. Kaname’s AI-equipped left eye, which manifests itself in the dream world via PSYNC as a young girl. In real life, it can move around independently of Date while looking like a small animal. AI-Ball is linked to Date’s consciousness. The commander of ABIS, and Date’s superior. Date’s known her for a long time. She pretends to be a whimsical optimist who says something different every day… but she’s actually a cunning schemer. ABIS’ engineer and a genius mechanic, who helps control and adjust the PSYNC device. 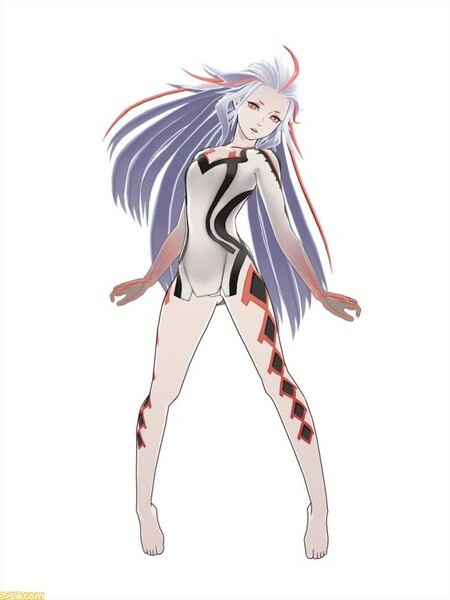 AI-Ball was also created by him, and her personality reflects his interests. LONG BEACH, CA, APRIL 17, 2019 —Spike Chunsoft is excited to release more news about its upcoming dectective adventure, AI: THE SOMNIUM FILES, with the launch of the official AI: THE SOMNIUM FILES website and more Somnium gameplay screenshots! 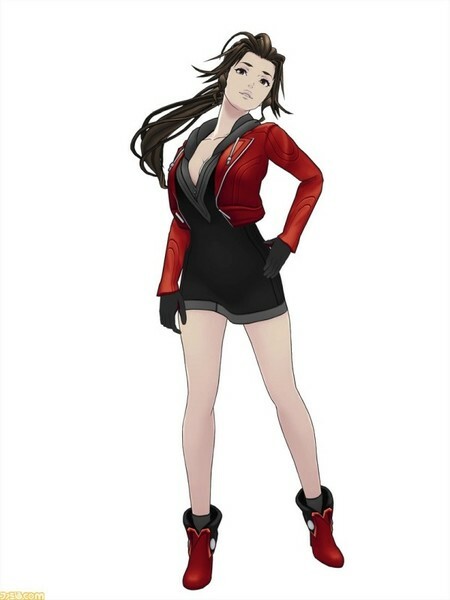 The website details the game’s story and characters and will be regularly updated with information about the game. 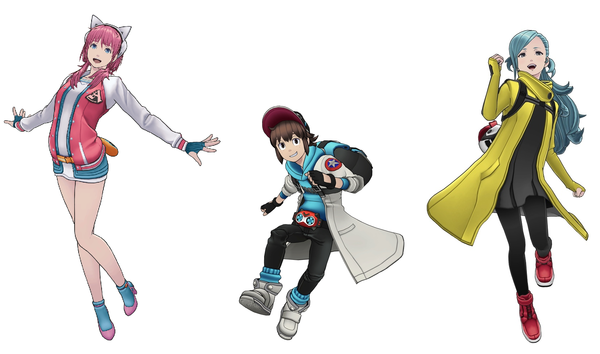 Visit the site today to meet the first of many characters: Iris Sagan, Mizuki Okiura, Ota Matsushita, and others. 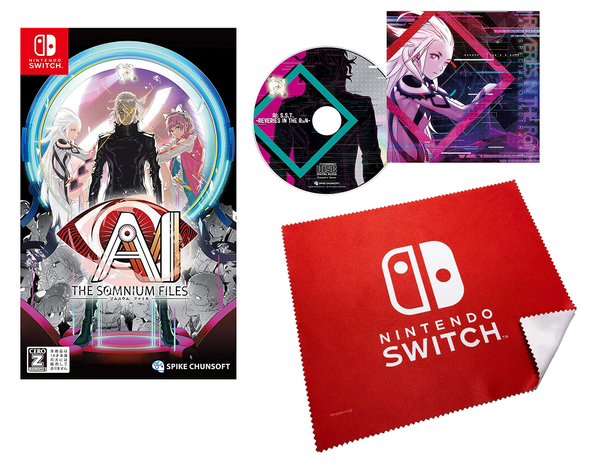 Preorders for AI: The Somnium Files kicked off today in Japan, which gives us a look at a few different items. First up, we get to see the game's final cover art, which is pretty striking. Next to that, we learned that those who grab the first-print run will get a special soundtrack ~REVERIES IN THE RaiN~ along with their purchase. Finally, those who preorder via Amazon Japan will get a bonus Switch cleaning cloth. We're finally getting gameplay info! 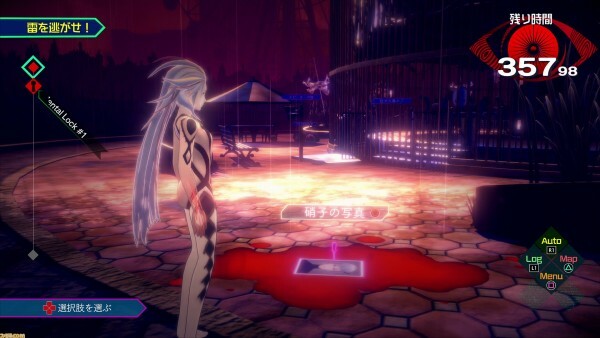 Finally, some solid details on AI: The Somnium Files! This is our first retail info-dump on the game, which gives us a ton of details on both the Somnium aspects of the game, and the ABIS members you'll see throughout the story. Check out the breakdown below. 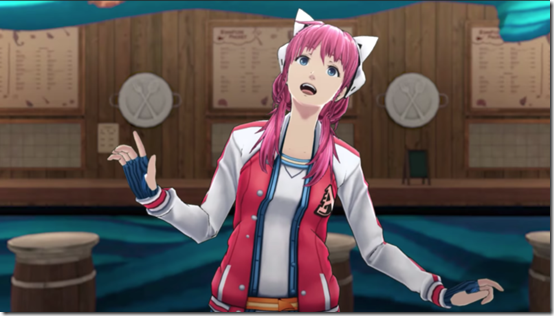 —Spike Chunsoft’s net idol A-set traveled into the world of dreams in her weekly YouTube video, which teases gameplay from AI: THE SOMNIUM FILES. Gameplay details are listed below. • Mental Locks – To find clues, you must solve the mental locks blocking the way. Sink deeper into a person’s subconscious to find the truth! • 6 Minute Time Limit – You only have 6 minutes in Somnium to interact with the environment. You will have a variety of items to investigate, but time is spent whenever an action is performed, so choose wisely. The game launches on July 25 for PlayStation®4, Nintendo Switch TM, and Steam®! Preorder the standard edition or the North American exclusive Special Agent Edition today from your local retailer! Even if it doesn't make sense yet, we've seen a ton of storyline content for AI: The Somnium Files. What we haven't seen is how you actually play the game. This isn't just a straightforward visual novel. While we still wait for those specifics, assistant director teased some ideas. There are a couple keywords for this game, memories and dreams. You get to watch people in their dreams and get to learn people’s types of loves. If someone is having a different kind of heartwarming love you can look at it in their dreams from their memories. Those are integrated together. Good evening, good morning, and welcome! Today is a documentary episode. Uchi and I did a little investigating on a special unit from the Metropolitan Police Department... We're not doing anything wrong! It's for a good cause! Along with the earlier screenshots and art for AI: The Somnium Files, we have character profiles for the three characters above. The profiles match up with the lineup above, when reading left to right. Iris Sagan: a 18 year-old high-school girl, and a net idol. A really cheerfuly and bright girl, who is really curious about scary things. She’s become quite famous on the internet as A-set, a net idol. Her nickname is Tessa. Mizuki Okiura: a 12 year-old elementary school student. 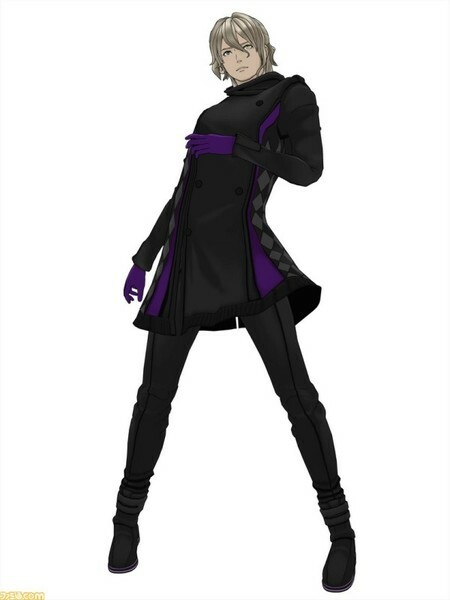 She lives with the protagonist, who happens to a friend of her father. Ota Matsushita: a 24 years-old NEET, who’s really into net idols. A huge fan of Iris. He’s got issues socializing. He aims to become a writer. The mind never lies… In a near-future Tokyo, detective Kaname Date is on the case of a mysterious serial killer. Date must investigate crime scenes as well as dreams on the hunt for clues. From the mind of Kotaro Uchikoshi (Zero Escape series director), with character design by the Yusuke Kozaki (NO MORE HEROES, Fire Emblem series), a thrilling neo-noir detective adventure is about to unfold.